displayed in the museum opened in 1964. 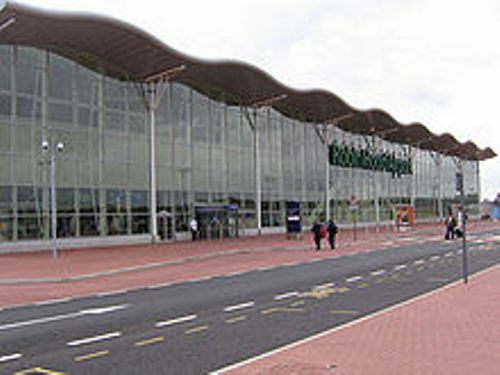 Doncaster Racecourse is one of the prominent events in the town. The trophies and silverware from the event are exhibited in the Doncaster Museum and Art Gallery too. Get facts about Darlington here. 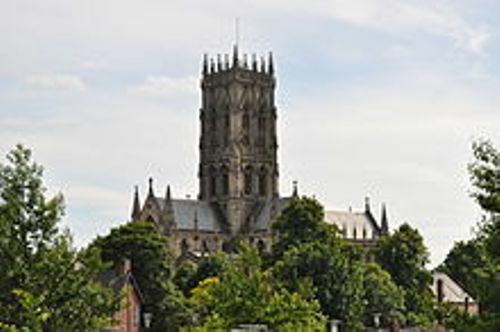 There are many other museums found in Doncaster. 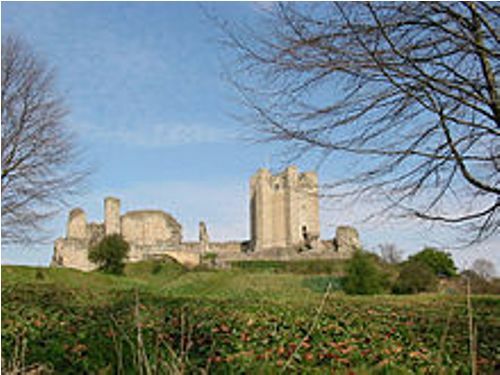 They include the Ashworth Barracks Museum, Trolleybus Museum, Markham Grange Steam Museum and Aeroventure. Look at facts about Croydon here. Just as its name suggested, The Trolleybus Museum feature the largest trolley bus collections. One of the community theatres in the town is The Doncaster Little Theatre. It has 99 seats. The pantomime shows and movies are some interesting events held in the theatre. The famous venue in Doncaster is Cast. On 2nd September 2013, the venue was opened. The cost for constructing this building is £22 million. Doncaster has amazing nightlife. You can find more than forty clubs and bars in the city. 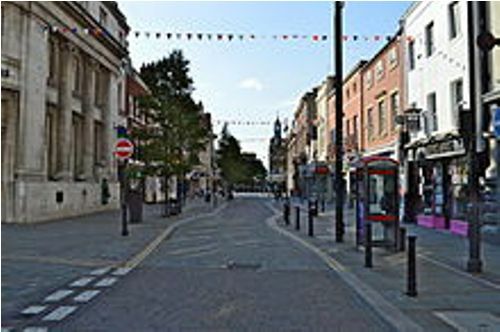 The Market Place, Bradford Row, Lazarus Court and Priory Walk feature the bars. 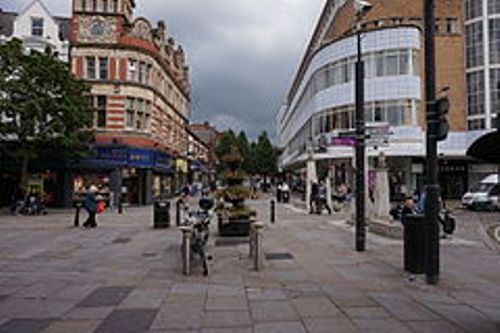 The delicious local foods and drinks are served in many restaurants in Doncaster. You can come to the Copley Road and Netherhall areas. One of the most important and popular sports in the town is horse race. The beginning of horse race is associated with horse breeding in the city in 16th century. Another popular sport in the city is football. Doncaster Rovers Belles is the notable female football club here. Are you interested reading facts about Doncaster?